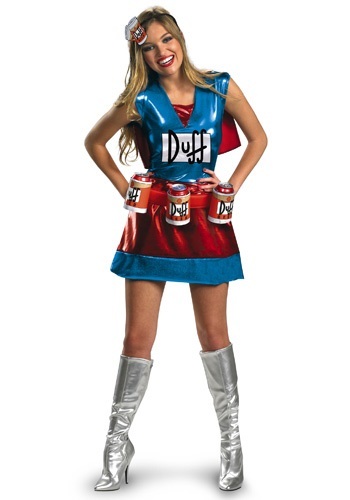 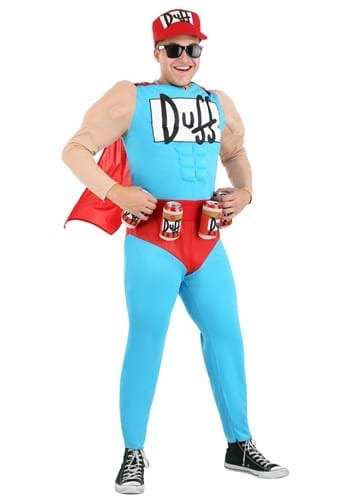 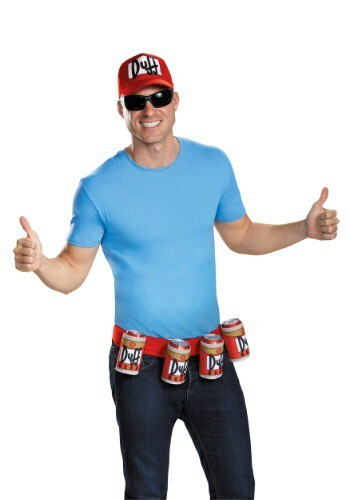 simpsons costumes ideas for the 2015 Halloween costume season. 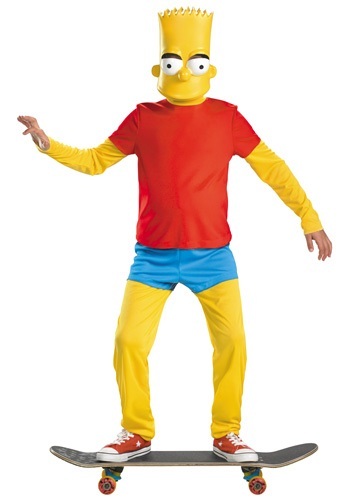 This adult Lisa wig is designed to give you the signature hairstyle of Lisa Simpson! 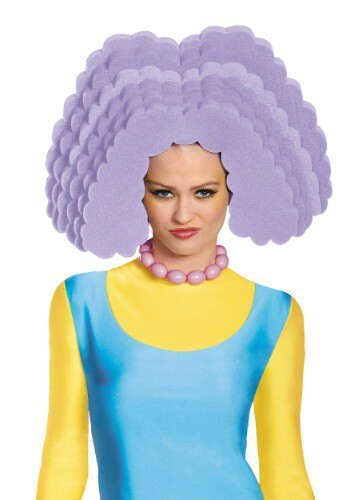 This adult Marge wig is an officially licensed accessory to complete your Simpsons costume. 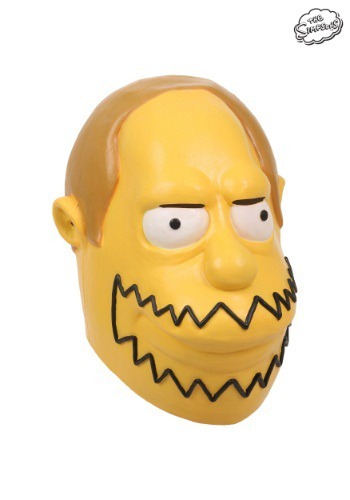 Complete your Simpsons character costume with this adult Patty wig.